Augmented Reality (AR) is starting to become more widespread. As a company, you want to step on the hype train and earn some profit. You want to make an AR app and make your idea a reality. Which steps do you have to take? You have no clue, that’s why you are here. 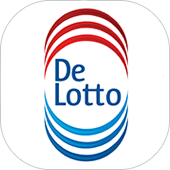 DTT is a renowned Dutch company that makes apps in Amsterdam. We make apps for different platforms like: iOS, Android and Unity. We have experience in making AR apps, but not limited to just those apps. 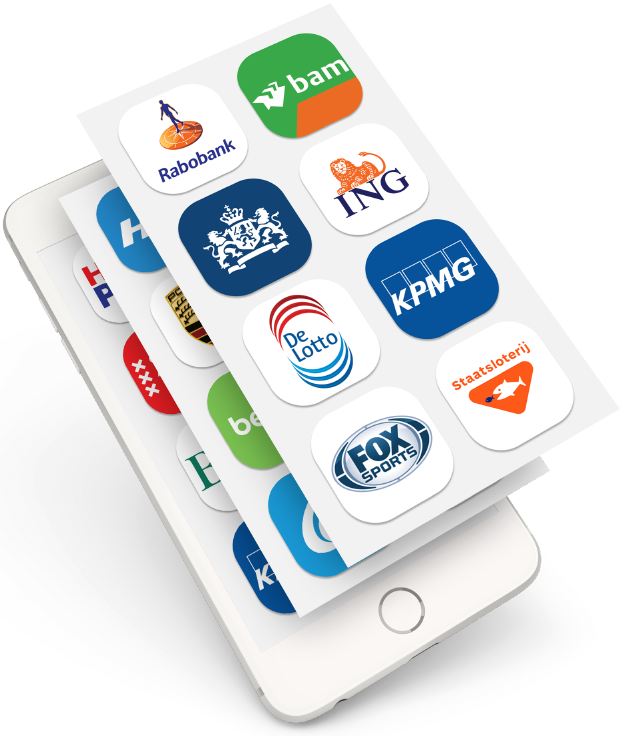 We have made apps for some of the biggest companies in the Netherlands. Please have a look at our portfolio and read how our partners experienced the services we provided. Interested? Please contact us. With DTT at the helm, you will have no problems sharing your ideas and wishes. At DTT, we listen to our clients and help them realise their idea. DTT makes sure your idea gets the attention it deserves. Through our methods, we analyze the potential success of the app you would like to have made. We are an open company. We tell you everything that may or may not influence the succes chances of the app. Our team is comprised of experienced developers and designers. We already have many successful apps on the market. Our apps are successful, because we know exactly what our clients want. The apps have also proven to bring good results in the media and on the market. 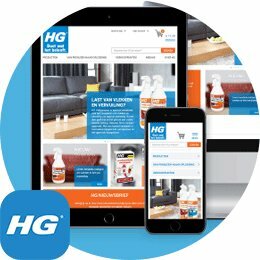 We also provide help for the marketing of the app. That way, the app can have a successful product launch. 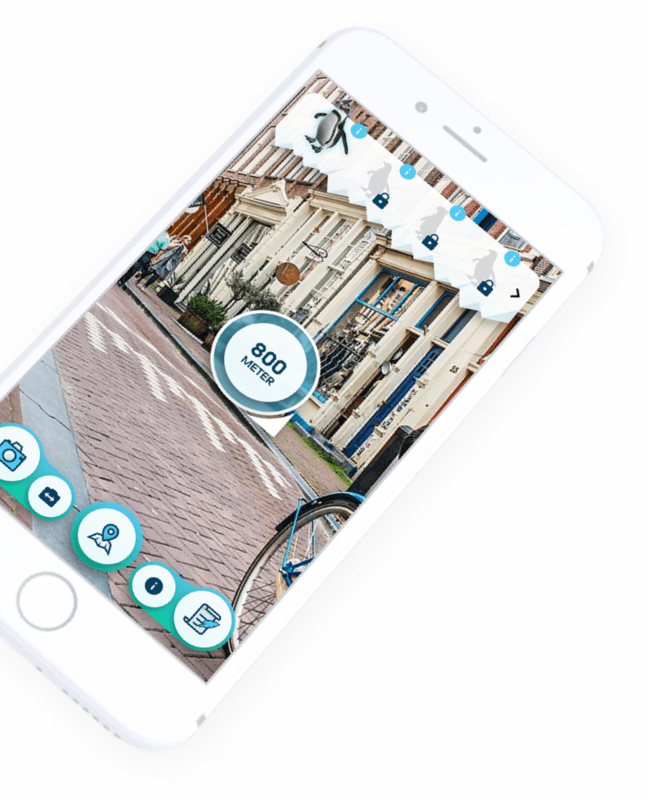 The HyperSIS Augmented Reality app is an app made for Etteplan, an engineering company. We helped in the development of the app. 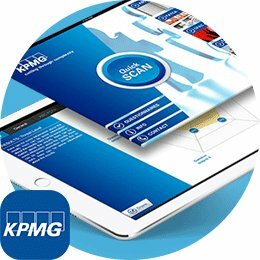 The app was made to make the use of technical manuals easier. With this app, it became more simple to perform maintenance for machines. Via a QR code on the side of a machine, you can use the app to scan it and reveal useful information about the machine. The app also shows the steps to perform maintenance for said machine. After you scanned the app, you point the camera of your handheld device towards the machine. Animations, 3D images and text will be shown and now you can perform maintenance on the machine. To us, detail is key. We invest our time and resources to produce high-quality products that can last a significant amount of time on the market. We do this, not only to please our clients, but to show the world that we can create and developer apps of redeeming quality. We also make sure you can use the product directly so you won’t need others to make it work. All your users can enjoy the simplicity and usability of our apps. DTT is flexible and reliable. This is made clear when working with us. You can trust us to provide the app you wished for. Not only that, we are also able promote the app and help you enter the market. We love to hear feedback. New ideas are more than welcome. Improving oneself is crucial too. At DTT, we value structure. Without structure, there can’t be a successful project. That’s why we use our homemade workflow, to make sure we work at the most optimal level. Our successes are partial thanks to the way we do business. 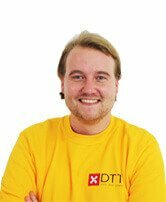 The people working at DTT are the ones that create your app. DTT looks at all the possibilities of an app. We give honest opinions. We don’t dismiss the impossible. We learn from it. If something can’t be done, we will find another way around. DTT is a fast-growing company and an experienced app developer. We know what occurs on the market. We also know how to enter the market with your product. DTT is always aware of the newest development techniques on the market. It’s best to stay ahead of the game. You can’t fall short when it comes to business. With an experienced development team, we help you make your idea a reality. Our talented designers make sure your app looks the best it can be. Simple, professional and user-friendly. Your Augmented Reality application is just around the corner. As a client, you have reached the right destination. DTT welcomes you and a future partnership. Interested? 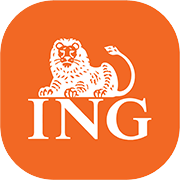 Feel free to visit our office at the Sint Nicolaasstraat in Amsterdam. The building is ten minutes away from Central Station. 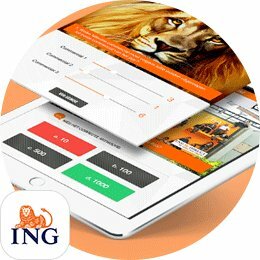 Are you looking for an app with quality? Do you seek added value for your company? Don’t look anywhere else! Let us develop your Augmented Reality app, please contact Augmented Reality app developer DTT.